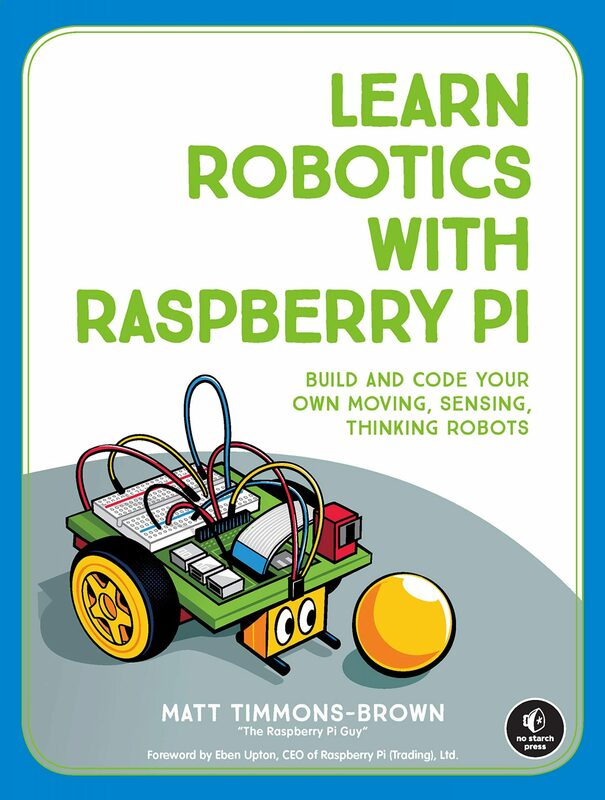 Home › GCSEs › Raspberry Robots – a very minor delay! Raspberry Robots – a very minor delay! This new series will be awesome for two reasons: 1) it involves robots 2) it involves teaching you guys and gals how to use robots. It looks set to be some of my best videos yet! What is that monstrosity of a timetable, I hear you shout?! That is my revision timetable for my supposed ‘holiday’. Why am I forcing myself through this torture? The reason for that lies in the fact that, from November 17th, I am doing some very important GCSE mocks that will affect my future education prospects. What does that mean for the eager ones amongst you who want to learn about robots? It means that you’re going to have to hang on in there for another couple of weeks at least. My revision is incredibly time consuming and, regrettably, my studies have to come before anything and everything. You can expect a sporadic internet presence from me in the near future. I will try my hardest to keep making tutorials and videos around my evil timetable of doom. ‹ An evening with friends… And retro computers!